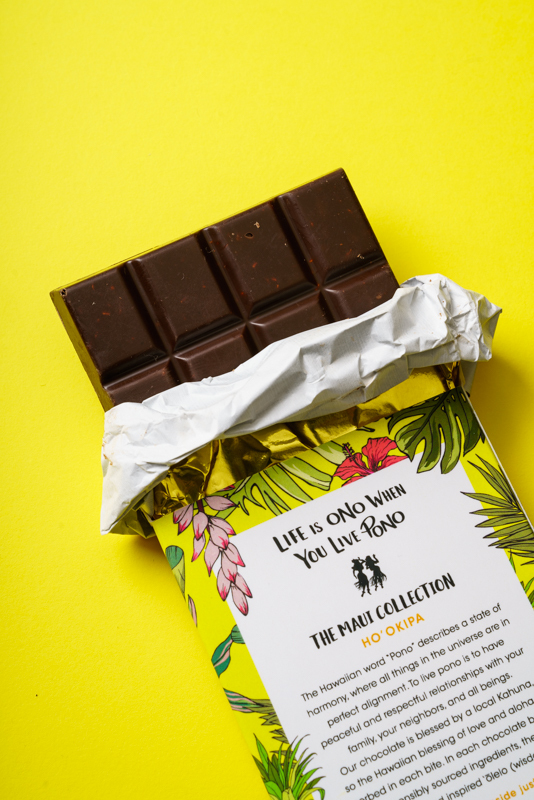 This simple statement which means “life is delicious when you live right” captures our philosophy at Pono Chocolate. 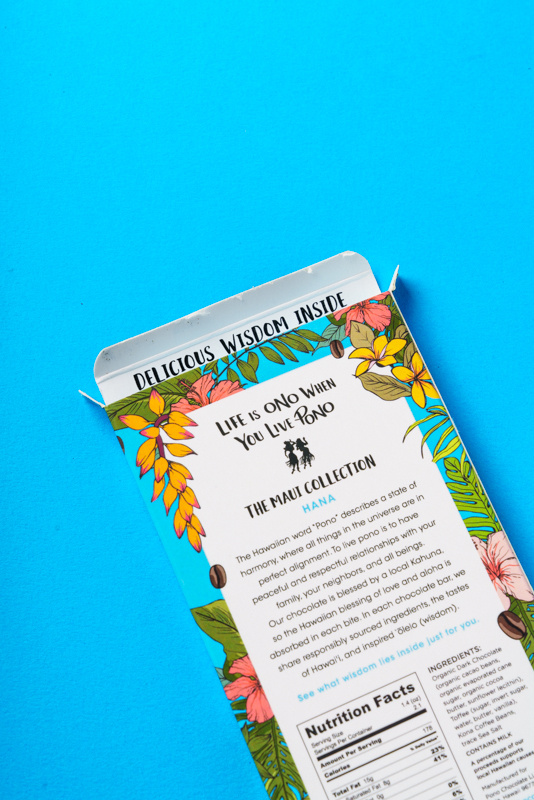 Our delicious recipes make life a little sweeter with ingredients reminiscent of the Hawaiian paradise, our island-inspired wrappers, and the 'ōleo (proverbs of wisdom) in each chocolate bar. 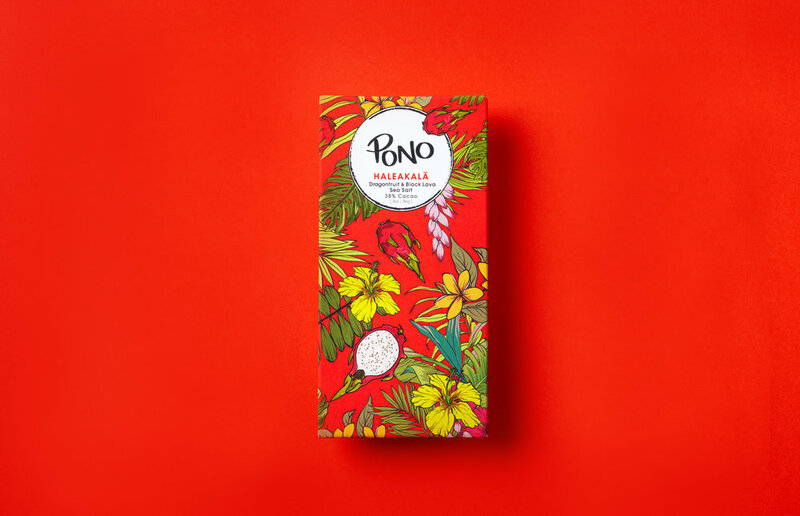 The Hawaiian word “Pono” means being in perfect alignment with all things in the universe where this beautiful word captures the beauty of the Hawaiian culture and paradise. 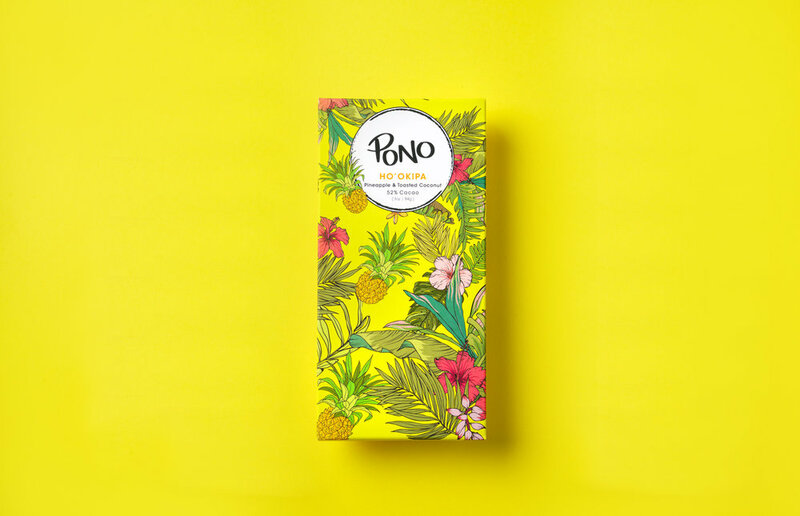 Like the Hawaiian word “aloha” with countless meanings, “Pono” is a Hawaiian word that can take paragraphs to fully define. The Hawaiian state motto “Ua Mau ke Ea o ka ‘Aina I ka Pono” is literally translated as “the life of the land is perpetuated in righteousness.” The closest English translations in many Hawaiian dictionaries use over 80 words to define “Pono” including goodness, morality, excellence, equity, duty, proper, virtuous, righteousness, and generally associated with a state of harmony or practice. It has been a pleasure designing and launching this nobel start up. Part of the proceeds go to good local causes in Hawaii and the philosophy and vision for the product is one that we can all learn from. 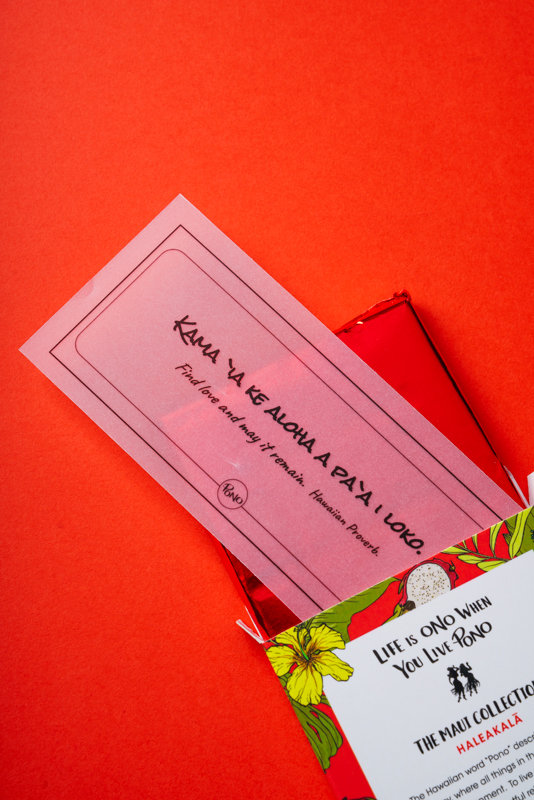 The first batch of Pono Chocolates sold out in the first few weeks. More batches have already been made and a new collection is being designed now. If you want to take a look at the website and possibly buy some chocolate click below.